Susan and Dillon will be getting married in March. 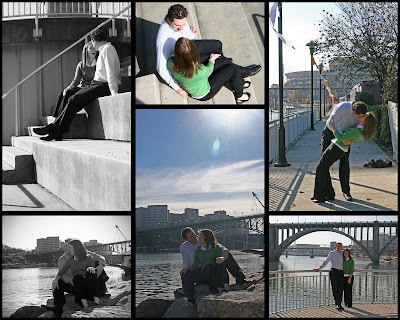 We went downtown near the water for their engagments. They were both very fun and game for anything. The sun came out and gave us some nice warmth and light. I can't wait for the wedding.